Whether you are looking to build muscle or lose fat, protein is an essential part of any diet, and whether you are on a budget or just trying to save some money, the following protein rich foods should always be included in your shopping list. 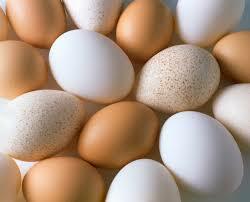 Egg whites are the only food that contains 100% protein. You can have as many as 7 whole eggs per week. For those looking to build muscle, having several egg whites for breakfast is a no brainer for fast results. You can eat hummus as a snack or throw in chickpeas in your soups and salads for extra protein! 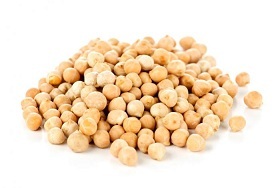 At 19 grams of protein per 100 grams of chickpeas, they are a great option that’s also easy on your wallet. 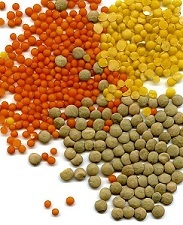 Lentils are also awesome (9 grams per 100 grams of lentils) when it comes to protein intake. A hundred grams of black beans contain 22 grams of protein, making them a go-to protein choice. Greek yogurt is one of your best options when it comes to packing on the protein. 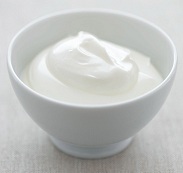 Containing 10% of protein, Greek yogurt is one of the healthiest snacks you can have. 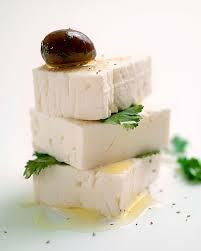 At 14 grams of protein per 100 grams of cheese, Feta is a great source of protein. Add a few cubes to your Greek salad so as not to have boring salads all the time! While fish is not always cheap, canned tuna comes to the rescue! 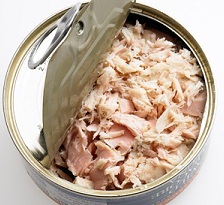 At 30% of protein, canned tuna is your protein of choice if you are on a budget. Unless you have a special occasion, you don’t need to spend a lot of money on fancy cuts of meat to get your daily protein intake. 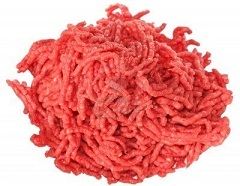 Ground beef is a great and versatile option (25% of protein), plus it cooks pretty fast! 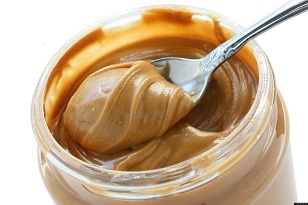 Peanut butter contains 25% of protein, making it one of the most popular snacks. You can also throw a couple of tablespoons in your morning shake and you’ll be feeling full all day! 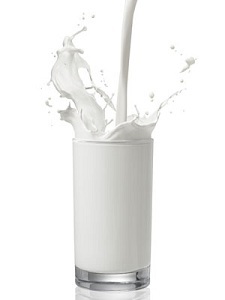 1 liter of milk contains 30 grams of protein. If you drink 2 glasses of milk per day, that’s 15 grams of protein. If you want to lose fat and build muscle at the same time, opt for nonfat milk.